They offer to sell you a support package, software, or an Antivirus package (which likely doesn’t do anything) – if you disagree, the rep will get aggressive and tell you if you turn off your computer, they’ll lock you out… which they will. We’ve seen lots of bad stuff with these remote tech support companies… sometimes things are recoverable, sometimes they’re not. If you need tech support, we recommend finding someone local. Even if it’s not us; don’t risk your information or computer safety with an unknown tech support company. 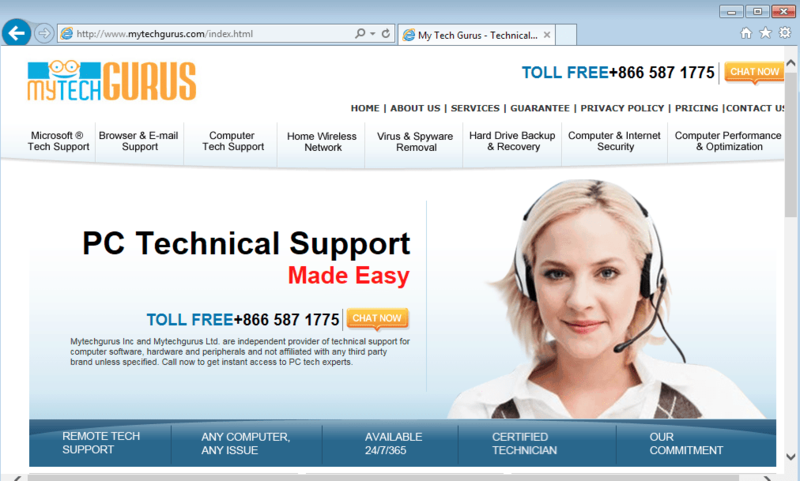 And finally (and probably most important) – Microsoft, Yahoo or any other tech company will never call you for support. If someone calls claiming to be from your computer manufacturer, Microsoft, etc. it’s a scam. Give us a call if you’re not sure and we’ll help you sift through the fishy stuff.